Those who drank cola in the 1980s might remember a certain blind taste test that placed them in one camp or the other. If St. Louis had its own version, no doubt one local style pizza chain would be tested against the other one. 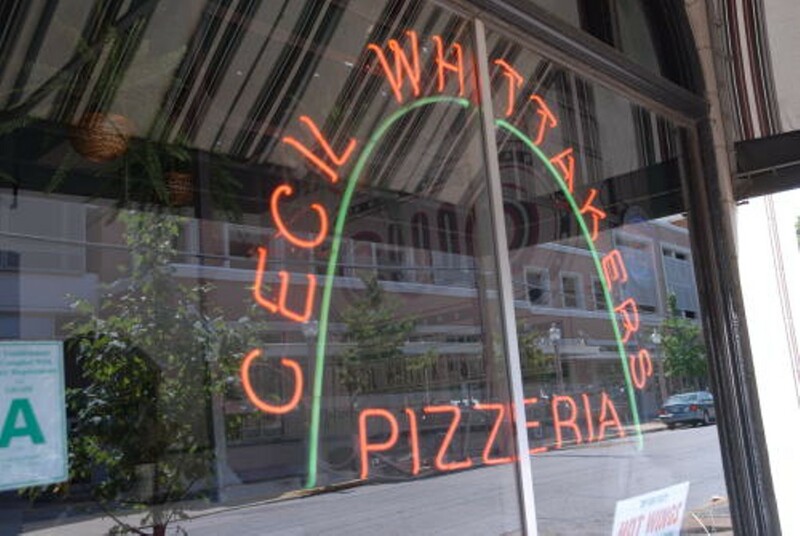 While readers can feel free to decide which one is the other one, Cecil Whittaker's has put their own slight stamp on the city's beloved thin crust. The cheese on their pizzas melts with a little mozzarella in addition to the familiar Provel mix. 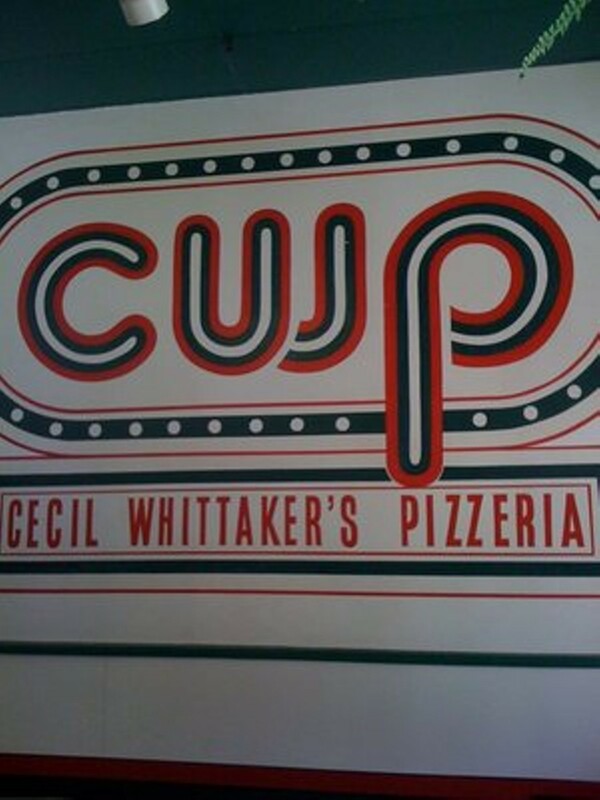 On South Grand Boulevard, just south of Bates Street, diners can try what Cecil Whittaker's has to offer. There's plenty of seating available for dining in, in addition to a small patio in nicer weather. Carryout and delivery options are available as well.